At Grant Property, finding and renting a property is fast and quick. 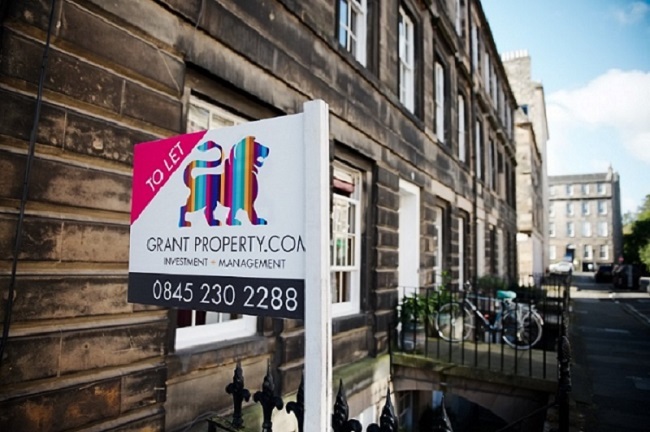 We specialise in letting property in Edinburgh to students and professionals as well as sourcing property in desirable areas of the city. 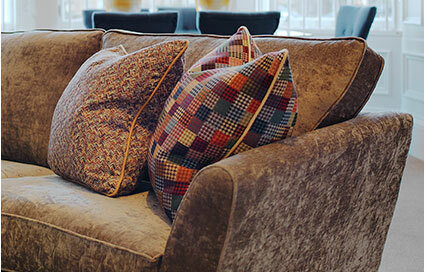 All our properties are carefully chosen to ensure that they meet our high standards. Moving into a new property presents lots of questions and queries. Here are some useful links and contacts which should provide all the answers. Click here to see our Tenant Welcome Pack, which contains a summary of all our services and advice for new tenants. We’ve written a helpful guide to cover all the essentials of renting. It’s an indispensable guide for our tenants, everything you need to know in one place! Click here to view our Property A-Z. This pack gives information to tenants in privately rented housing. It talks about your home, tenancy and landlord, and the responsibilities of you and your landlord. The pack is not part of your tenancy agreement but sets out important information that is relevant to you and your landlord. The pack contains a summary of legislation relevant to private tenants. Should you want more detailed legal information, or opinion, you should seek specialist advice. Click here to view our Tenant Information Pack. Please contact us on 0131 220 6360 immediately in an emergency: faulty boilers, any form of leaks, damaged or broken locks and broken windows. Please note that non-urgent repairs reported as an emergency may result in call out costs to the tenant. GAS EMERGENCY: If you smell gas you must call National Grid on 0800 111999. We value recommendations and offer our tenants the opportunity to become paid ambassadors for Grant Property. It’s an easy way to earn money by talking to your friends! If you have friends who would like to rent your property or are looking for a separate property to rent, we pay £50 when tenants sign a tenancy agreement for six months or more. Please remember that the people you refer to Grant Property must mention your name when they make their appointment to view our properties. Get in touch to sign up to be an ambassador in your city. It is important that you let us know immediately if any repair work is needed so we can act quickly to resolve all issues. Please remember it is a condition of your tenancy agreement to do this. Delay or even failure to contact us about repair work may mean you could be held partially responsible, especially if the delay results in additional deterioration or damage. Once you have informed us of any repairs, faults or problems, we will contact your landlord and act upon their instructions. We ask that you DO NOT instruct a contractor to undertake any work. If you do, it will normally be at your own expense. We undertake to have repairs carried out as quickly as possible. Sometimes the contractor appointed may set their own timescale for completing the repair, depending on how urgent it is. Please inform us if you are experiencing any lengthy delays after a contractor has been appointed. We will also be happy to provide the contractor’s details, if you believe a repair is taking longer than necessary. As tenants you are responsible for carrying out small repairs and maintenance to the property such as changing light bulbs, fuses and re-pressurising the boiler. We may ask you to replace smaller, broken items yourselves and reimburse you to prevent delays. If you need any advice or assistance, please contact us quickly. Replacing Batteries in smoke alarms, doorbells and thermostats. Checking fuses when they trip and replacing where required. We’re sorry you are leaving and hope you’ve had a very good experience in your property. If you would like to extend your stay or renew your lease, please contact your property manager who will discuss options with you and your landlord. Remember to give us plenty of warning that you want to stay! We need at least two months notice to make all the arrangements ready. It is important that the move out process runs as smoothly as possible. This handy Move Out Guide will provide you with information to help guide you through the final stages and assist in the collection of your full deposit. As we are constantly striving to improve our service to we welcome feedback from our tenants. Please email feedback@grantproperty.com at any stage to let us know how you are getting on and how we can help.